No matter where you are on your journey to Bulimia Recovery, the Festive Season can seem like a recipe for disaster. I’d go and unwittingly make a FUNDAMENTAL MISTAKE. 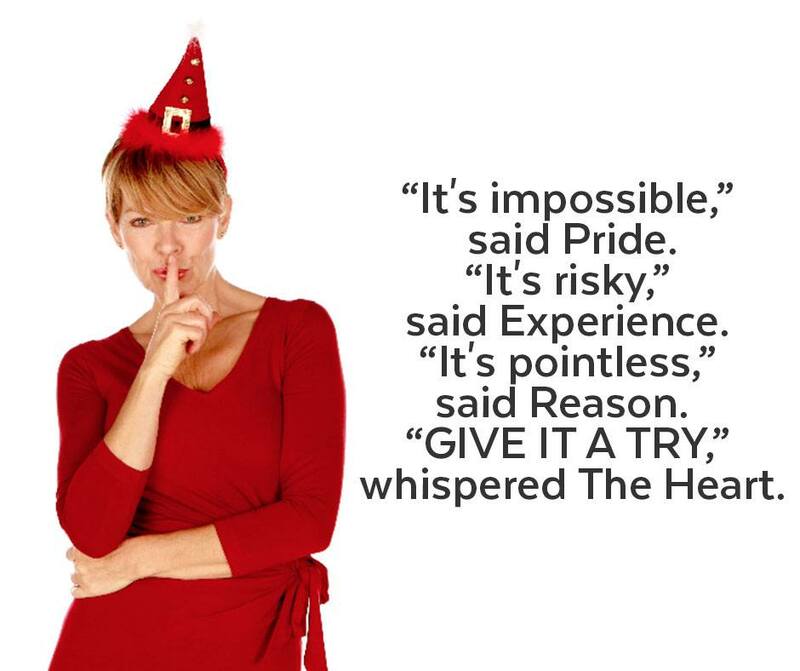 And this one fundamental mistake, heavily promoted at this time of year, would leave me powerless in the face of all the festive food and triggers. So, despite my best intentions I’d find myself bingeing. ARE YOU ABOUT TO MAKE THIS MISTAKE TOO? 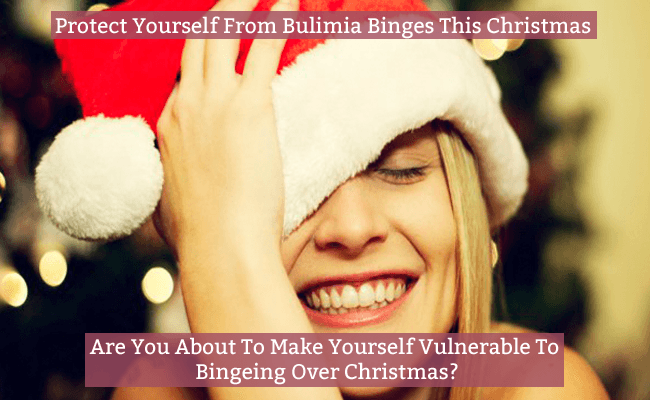 Are you about to make yourself vulnerable to bingeing over Christmas? To fit into a little black dress for that special event. Whilst you might loose weight initially, you’re actually stacking the deck for bingeing and weight gain at Christmas. when you restrict your food intake in any way! Not exactly what you want over Christmas – right? PLUS, a restrictive diet can have a profound impact on the level of your hormones responsible for regulating mood and combatting depressive thoughts and anxiety. Large-scale studies from Harvard and Oxford universities have shown that healthy women going on a 3 week weight loss diet of 1000 calories, which is a lot higher than many fad diets promoted at this time of year, significantly DEPLETED their serotonin levels (the happy hormone) along with INCREASES in hunger and loss of satiety. can make you feel worse! Feeling emotional and unable to deal with life’s ups and downs. Feelings of begin overweight…. even though you maybe thinner!! I know that is a weird one but I can personal vouch for it. Again, not what you want over Christmas! If you’re on a Structured Eating Plan – stick to it. If you’ve not yet started one – start. 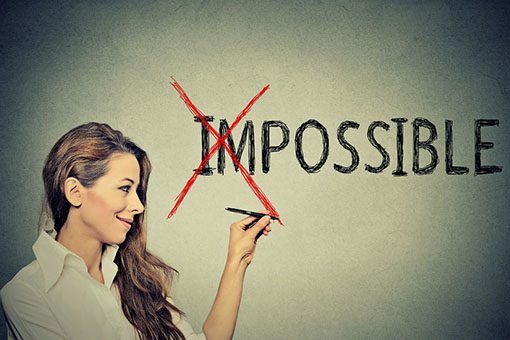 DISCOVER what Techniques and Strategies you personally need to put in place right now by emailing me (Julie@BulimiaFree) to arrange a FREE Coaching Session, so you can enjoy your Christmas this year.